The Teen Challenge Chorus continues visiting churches, sharing music and hope! 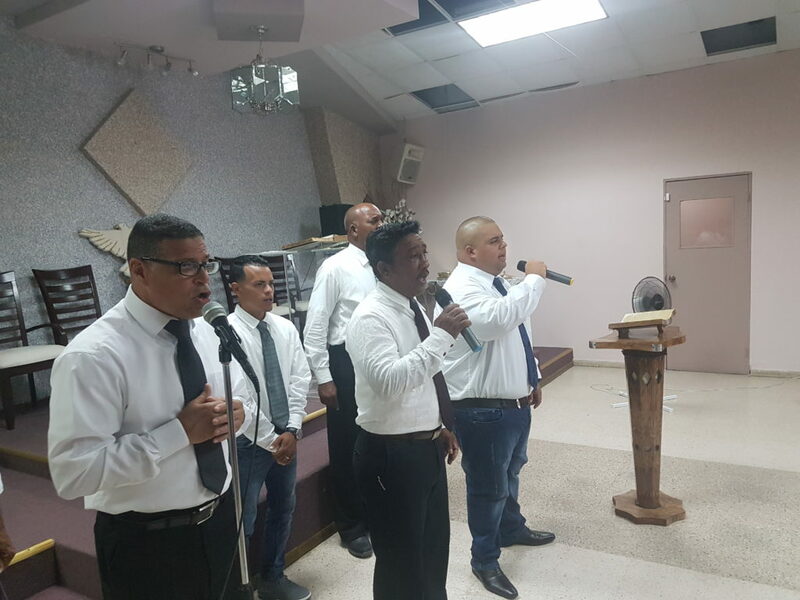 On this occasion, July 8 2018, we visited the Iglesia de Dios Pentecostal M.I. 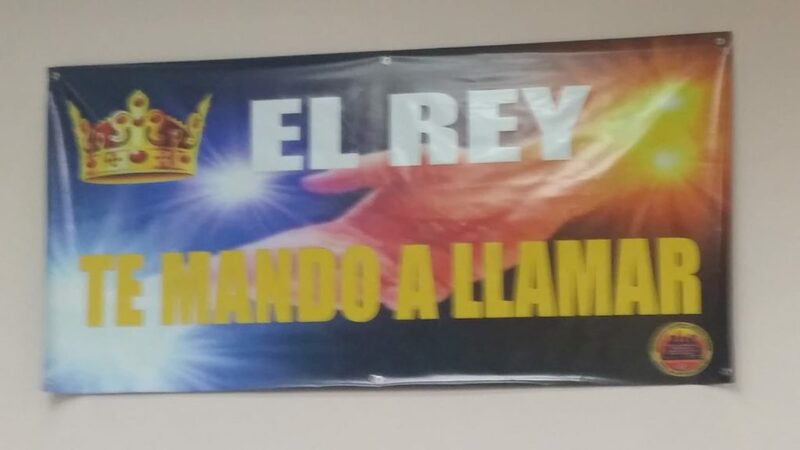 on the Avenida Esmeralda in Guaynabo. 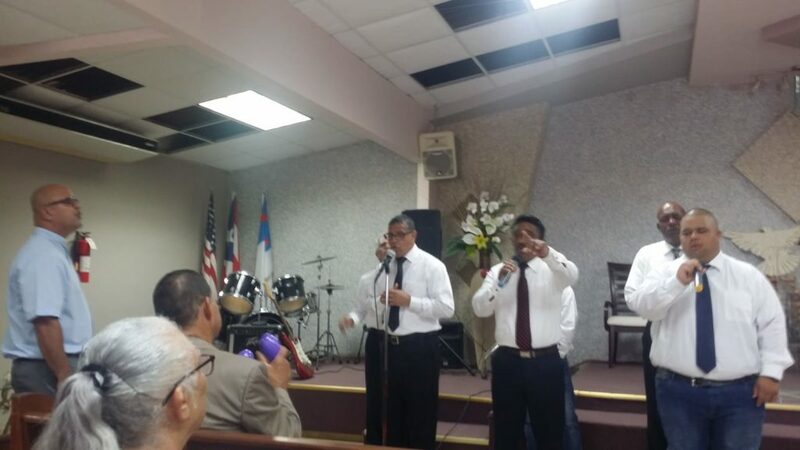 Pastor González and his congregation extended a warm welcome. 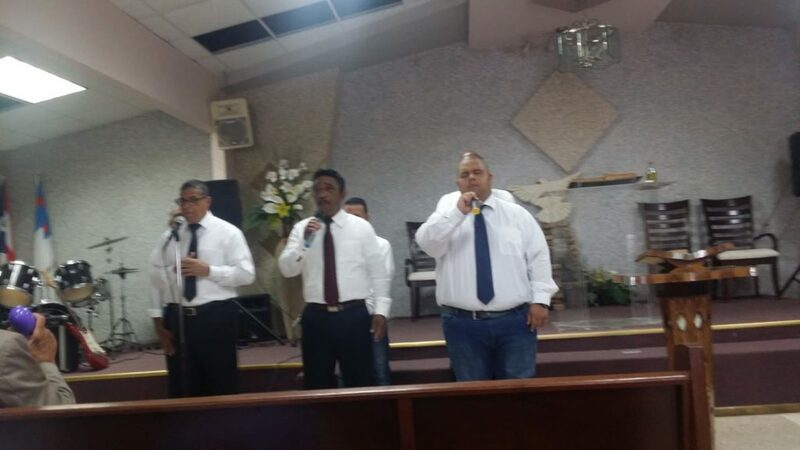 Capellán Albert Rodríguez gave the reflection, while our boys sang and testified to the greatness of our God. We shared stories of lives saved from drug addiction and the destruction of the Enemy. God is good and we continue forward with the struggle! Thank you for those who give financially to support these important church visits. 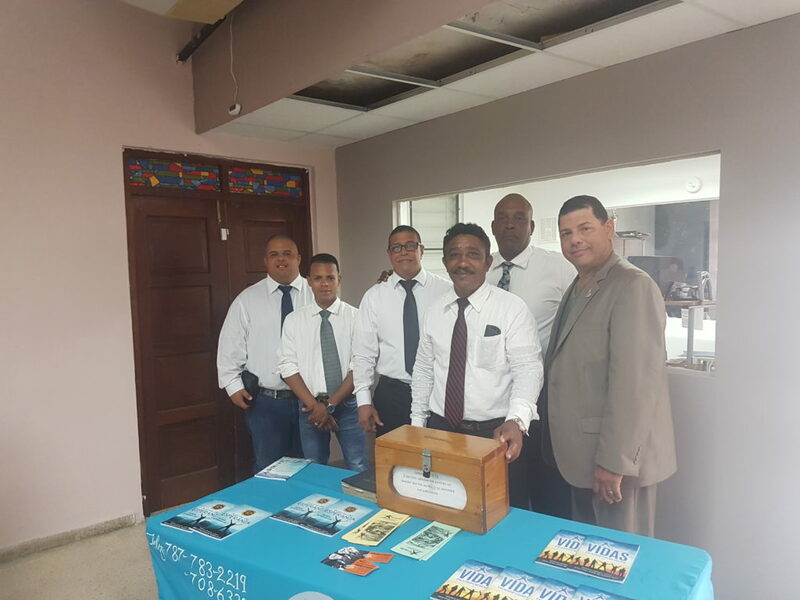 The visits are an important part of the social and spiritual development of our boys. They find new strength to continue forward, and their joyful attitude is proof that they enjoy the visits very much. Plus, as we raise our public profile, more families know where to turn when their son falls into drug addiction. Traveling around the Island in big vans is expensive, so would you consider giving to keep them rolling? Thanks! 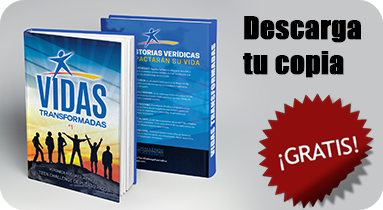 Walk to value your life! Feliz Navidad from our home to yours!